View results from the NWRCHA Cow Horse Classic, which was March 21-23, 2014, in Eugene, Oregon. The March 21-23 NWRCHA show features two NRCHA shows, plus the Open Cow Horse Challenge. 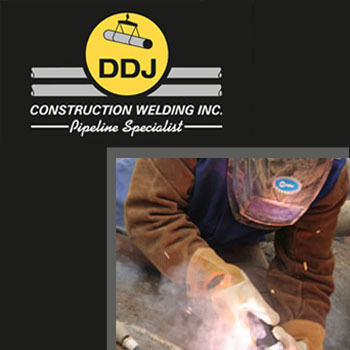 This three-day event is sponsored by Way Out West Performance Horses (Jim Spence), Trent Pedersen Performance Horses and DDJ Construction Welding (Lyle and Debbie Proctor). Each 2014 NWRCHA show will offer a Cow Horse Challenge for one NRCHA division. 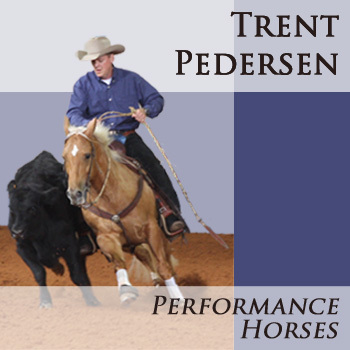 The show in Eugene, Oregon, will feature the Open Cow Horse Challenge. Each horse-and-rider team must enter Friday’s herd work in their respective division and both the Saturday and Sunday rein/fence work to be eligible. 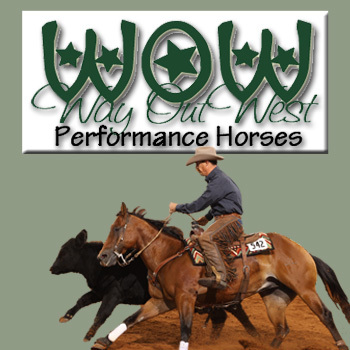 View the results from the 2013 WOW Cow Horse Spectacular.